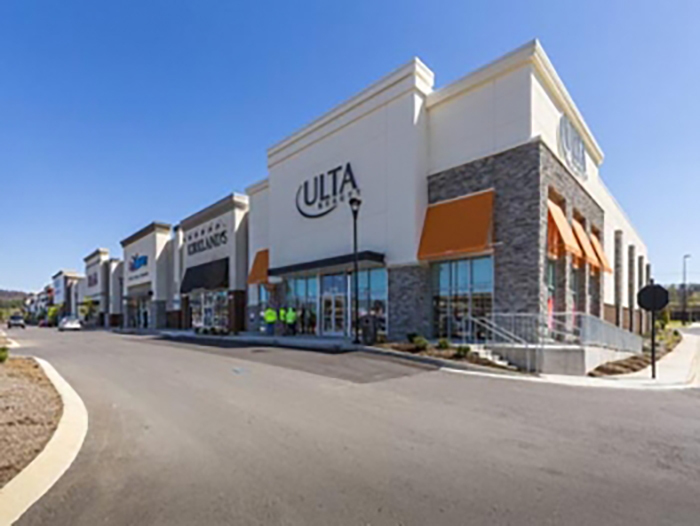 BELLEVUE, TN – Crosland Southeast announces that a venture with Branch Properties, LLC has acquired the 87 acre former Bellevue Center Mall from the previous owner. On the same day, 16 acres were sold to Crescent Communities for the multifamily portion of the project. The parties are collaborating to execute on the vision that Crosland has advanced through its conversations with the Bellevue Community and with Metro. “We are thrilled to be moving into the actual construction phase for One Bellevue Place – this is a huge milestone for the project and for the Bellevue Community” said Tim Sittema, Managing Partner for Crosland Southeast. “A Notice to Proceed has been given to our General Contractor, Hoar Construction, and they will be mobilizing onsite very shortly”. Branch and Crosland have been working together on the project since earlier in 2015 and have collaborated on other projects in the past. The property is located within the City of Nashville, approximately 20 minutes and 13.5 miles southwest of the city’s central business district. 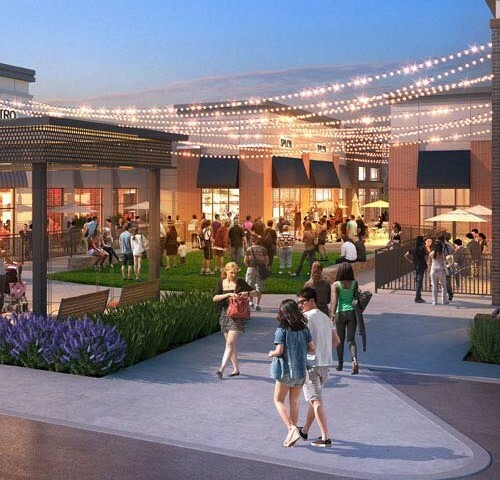 The overall project is envisioned to include approximately 350,000 square feet of new retail space (including anchors Carmike Cinemas and Sprouts Farmers Market), a 111 key Home2Suite hotel and 337 multifamily rental units. Crosland and Branch will develop the retail component of the project together, which will be financed in part by Bank of the Ozarks. The multifamily developer is Crescent Communities, based in Charlotte, NC and Fifth Third will provide construction financing for this portion of the project. In total, the aggregate project costs for all components are estimated to be approximately $200,000,000. The redeveloped project will be called One Bellevue Place and will be completed in phases, most of which will be done by the end of 2017. “We are thrilled to be working with Crosland Southeast on this exciting redevelopment. One Bellevue Place will be one of the region’s largest redevelopment projects completed in greater Nashville in nearly 15 years. A project of this size and quality will serve as a catalyst for additional growth, which is exciting for the future of the Bellevue community and the reason we continue to invest in the greater Nashville market,” said Nick Telesca, President of Branch Properties, LLC. One Bellevue Place is Branch’s second major Nashville investment during the past year. 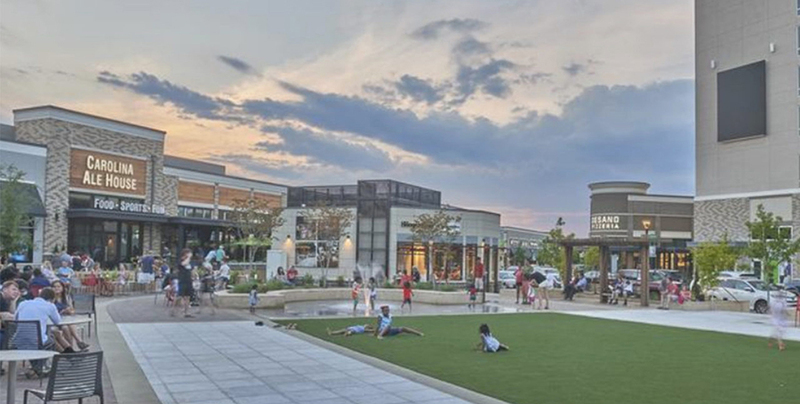 The company is currently building a 139,969 square foot retail center anchored by The Fresh Market and Marshalls in Hendersonville, Tennessee.